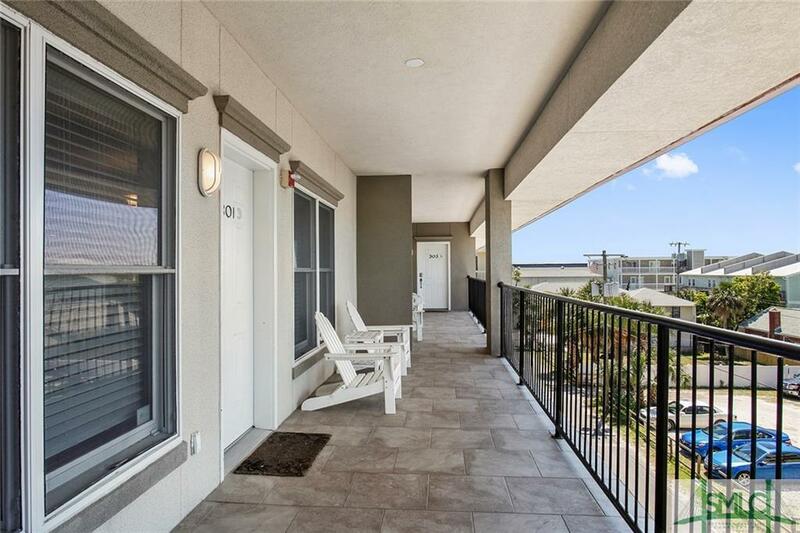 GREAT Tybee Island Condo -just yards away from South Beach and walking distance to restaurants, shopping and the Tybee Island Pier. 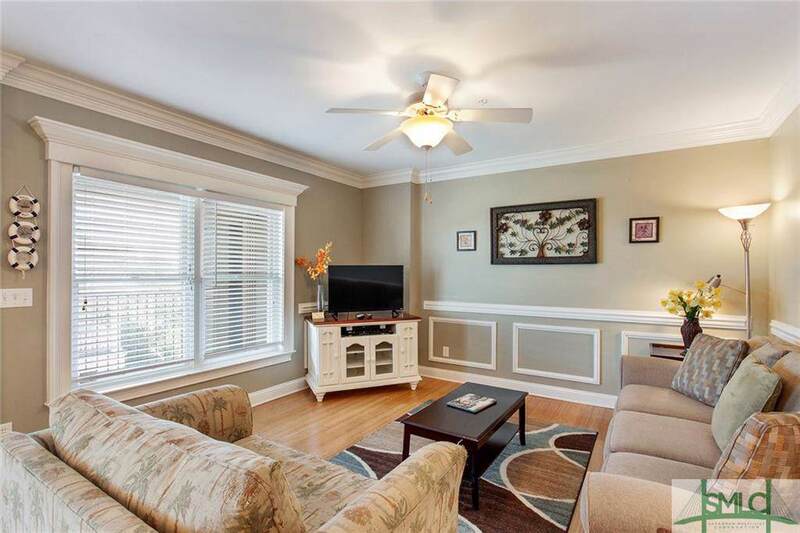 Turnkey, fully furnished and beautifully decorated; granite tops throughout; 3 Beds - 2 Baths w-whirlpool garden tub and separate shower in Master. ALSO - 2 parking assigned spaces for unit. 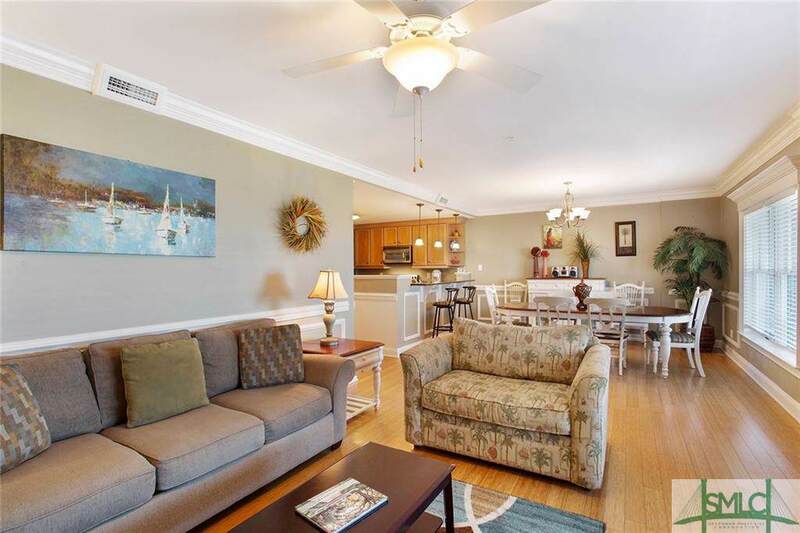 Great investment for short term rentals or full-time resident. 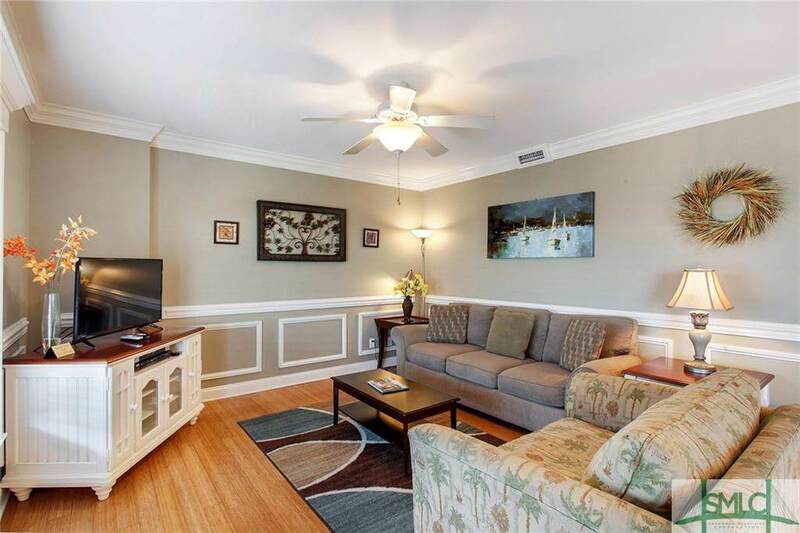 Listing courtesy of Grace Merritt of Century 21 Solomon Properties. © 2019 Savannah Multi-List Corporation. All rights reserved.